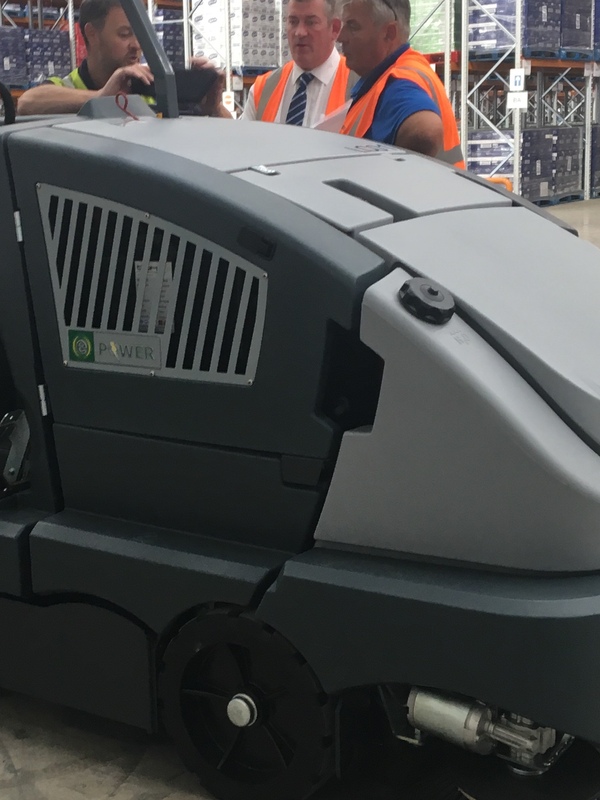 A recent installation of a Lincoln ATS 50 Battery Electric Combination Sweeper / Scrubber. This was the first of two new machnes installed to a new Customer in October. Lincoln Cleaning can provide Nationwide coverage of sales, service and hire.